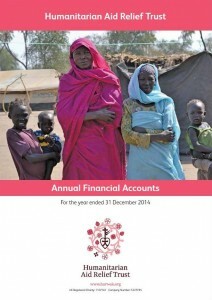 HART’s Annual Report and Financial Accounts for the year ended 31st December 2014 are now available online. 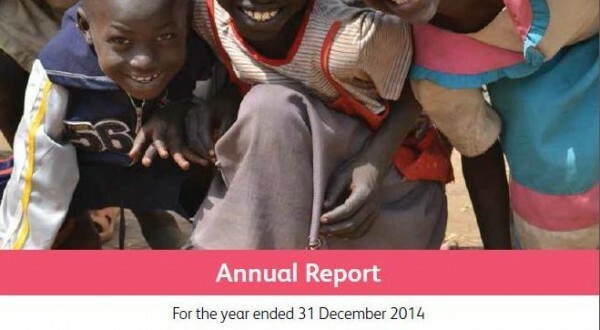 2014 was a busy year for HART – read more for an update on each of our partner projects around the world and to learn more about our core values and activities! To view online, please click on the images below or alternatively download the PDF files to your computer at the bottom of this page.